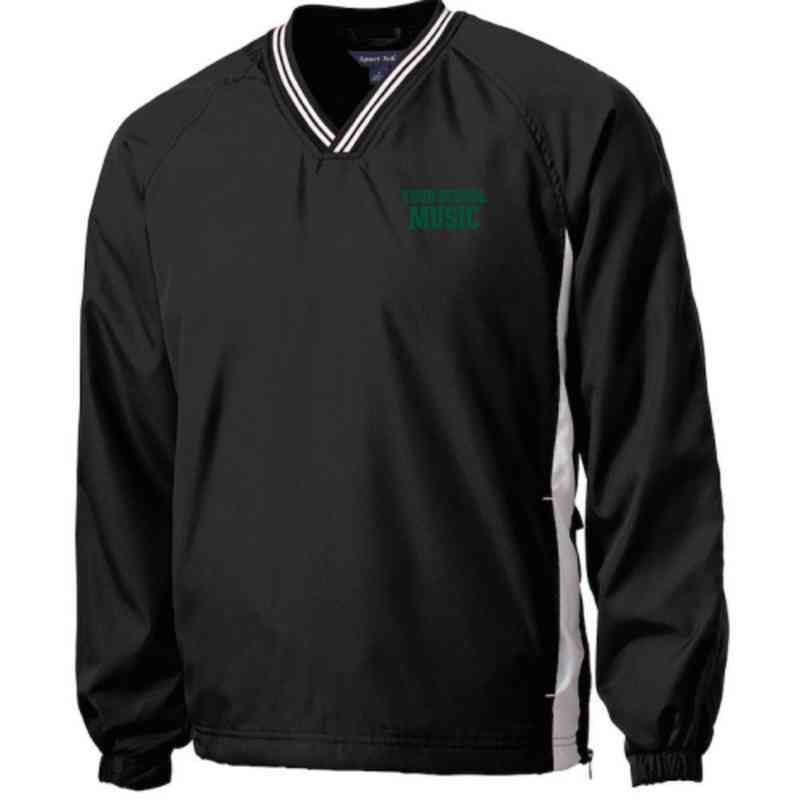 Look stylish while hitting the right notes with this comfortable choir windbreaker. It features a left side seam zipper, side pockets and a drawcord hem with toggle. The V-neck collar and articulated elbows allow you to move freely. Manufacturer direct from a trusted supplier.